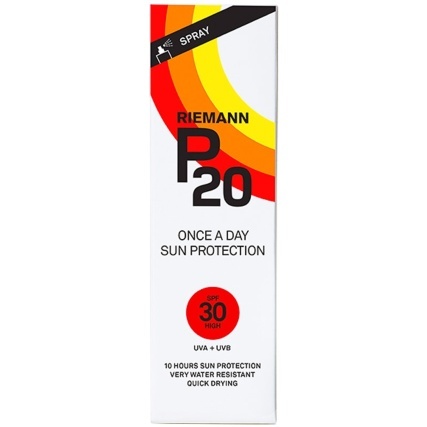 P20 Once a Day Sun Cream Factor 30. 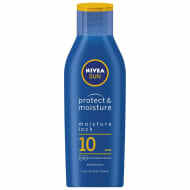 P20 Sun Cream gives your skin great protection while out in the sun. This lotion is clear and quick-drying, with photostable UVA and UVB filters, while just one application gives you up to 10 hours of reliable sun protection. 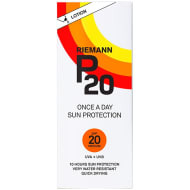 P20 retains its excellent protection with no added fragrance, colourants, parabens or preservatives. 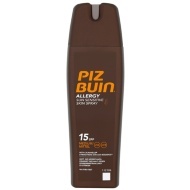 For more Sun Cream at B&M, take a look online and buy in stores.